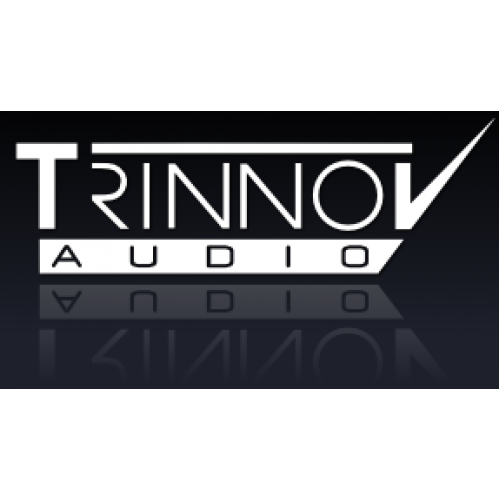 Trinnov Audio is a team of engineers who are Passionate about audio quality. They focus on developing innovative solutions that improve the Quality of Sound throughout the production chain until the end listener. 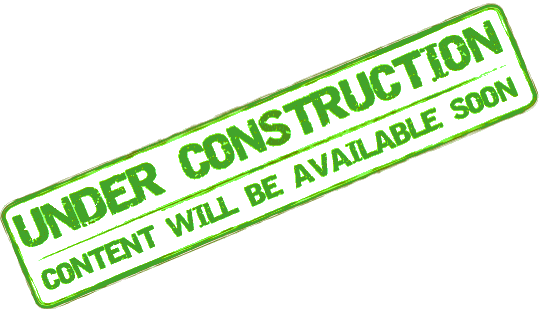 Their extensive Research has lead to five international patents.